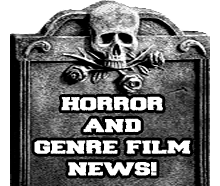 Cinematic Autopsy: AMERICAN HORROR STORY: ASYLUM COMES TO HAUNT YOU OCTOBER 8TH! AMERICAN HORROR STORY: ASYLUM COMES TO HAUNT YOU OCTOBER 8TH! 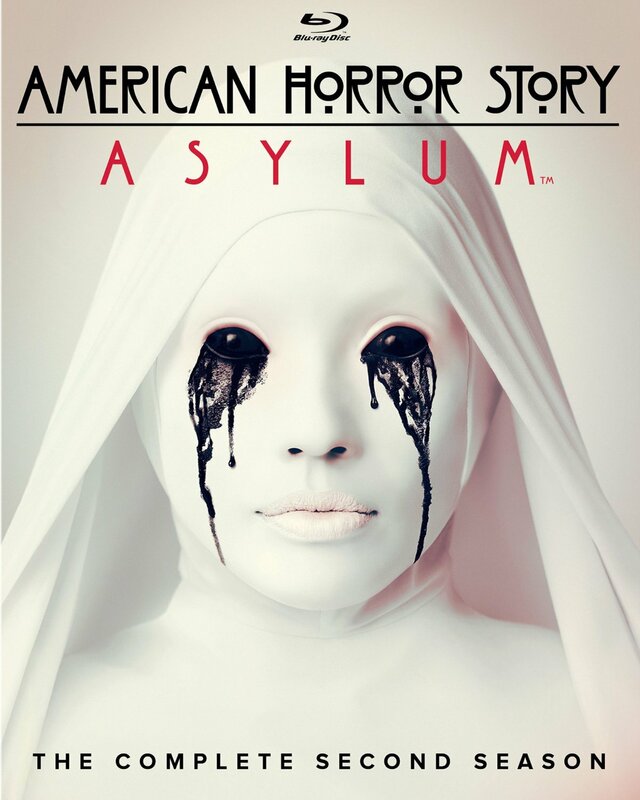 AMERICAN HORROR STORY: ASYLUM COMES TO BLU-RAY AND DVD ON OCTOBER 8TH JUST IN TIME FOR THE HAUNTING SEASON! ARE YOU READY FOR THE HORROR TO INVADE YOUR HOME?! Step inside a madhouse of horror and experience the chilling new incarnation of TV's most daringly provocative series. The sins of the past haunt the present at the notorious Briarcliff home for the criminally insane, ruled with an iron fist by Sister Jude. Forbidden desire and terrifying evil lurk around every corner…from alien abduction to demonic possession to a skin-wearing psychopath known as "Bloody Face." Emmy® winner Jessica Lange leads an exceptional ensemble cast, including Zachary Quinto, James Cromwell and Sarah Paulson. 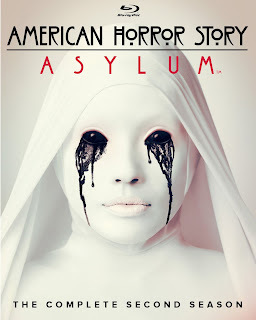 ● What is American Horror Story: Asylum?